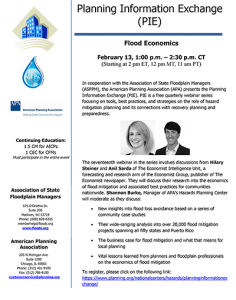 In cooperation with the Association of State Floodplain Managers (ASFPM), the American Planning Association (APA) presents the Planning Information Exchange (PIE). PIE is a free quarterly webinar series focusing on tools, best practices, and strategies on the role of hazard mitigation planning and its connections with recovery planning and preparedness. 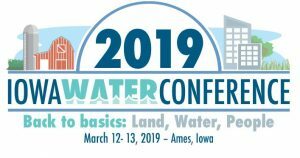 Iowa Flood Center staff will have a booth at the Iowa Chamber of Commerce Executives Winter Conference. Visit with IFC staff about flood-related tools, resources, and projects that are benefiting communities across Iowa by helping them be more prepared during a flood event. 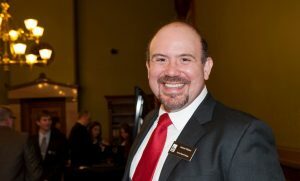 Drake University, 2507 University Ave.
IIHR Director Gabriele Villarini will participate as the keynote speaker for the ICEC Winter Workshop. 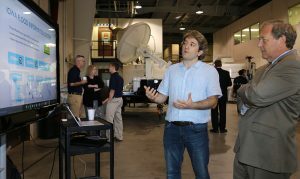 Dr. Villarini's research focuses, in part, on climate change and tropical cyclones, especially as related to flooding. He works with faculty in the UI College of Education to develop professional development opportunities for Iowa teachers to learn how to use real data in the classroom. Dr. Villarini will present on the IFC, its flood-related tools, and evidence of climate change. Hoover Elementary, 148 N Oliphant St.
Iowa Flood Center Staff will have their interactive watershed model on display at Family Enrichment Night at Hoover Elementary. 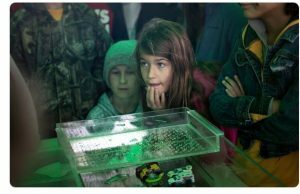 Families will learn about watersheds and how land use changes impact flooding. 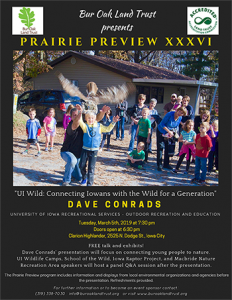 Clarion Highlander, 2525 North Dodge St.
Bur Oak Land Trust’s 36th annual Prairie Preview will be held Tuesday, March 5, at the Clarion Highlander, 2525 North Dodge St., Iowa City just south of I-80. Contact Tammy Wright at (319) 338-7030 for more details. Scheman Building, 1805 Scheman Bldg. 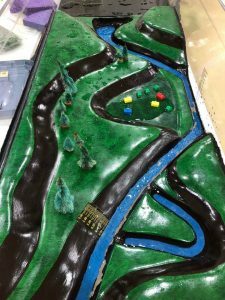 Iowa Flood Center students will demonstrate an interactive watershed model that shows how changes in the landscape impact flooding. 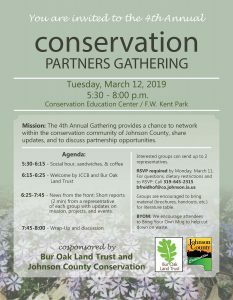 Participants will learn to "discover" their watershed! Spring Clean-up Along the Iowa River!